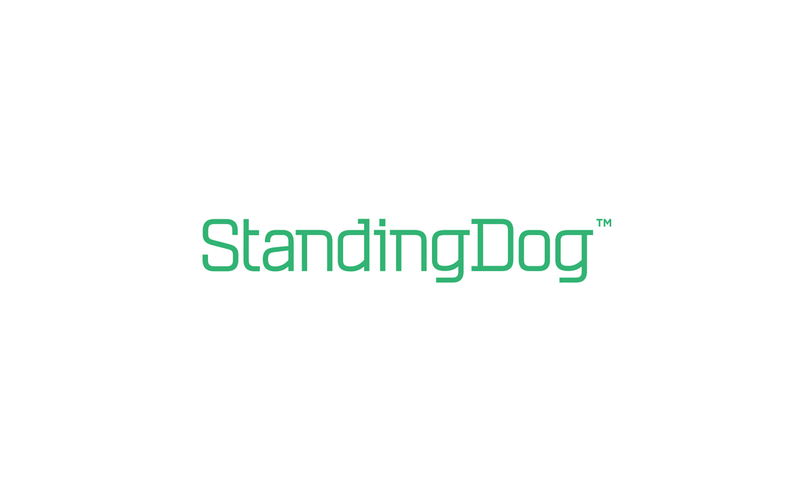 Founded in 2005, Standing Dog Interactive is a leader in search engine marketing, SEO, social media and paid media. Needless to say, we were honored when they asked us about a rebrand. The company had spent a decade of crafting award-winning campaigns for clients around the world, as well as a great workplace culture, but their visual identity didn't match their reputation or expertise. So, we went to work to figure out how to show the world just how great they were. 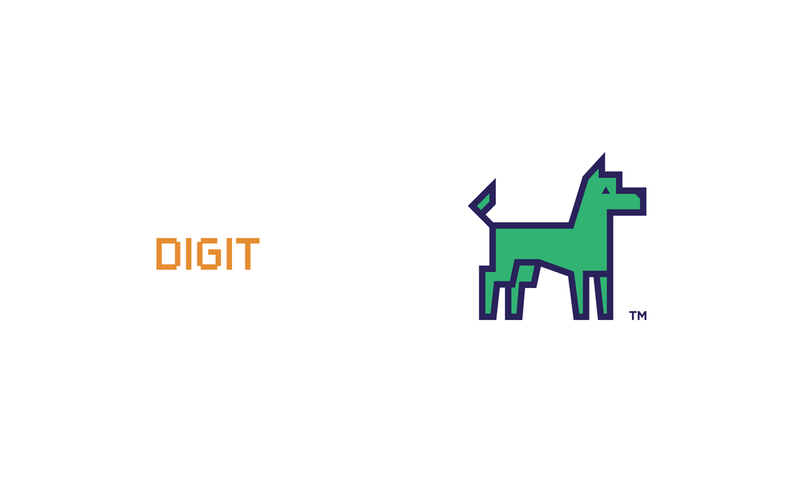 Right before the rebrand wrapped up, however, Standing Dog merged with Wpromote, a huge industry player and one of the fastest-growing private companies in the country, serving clients such as Toyota, Verizon, and TOMS. 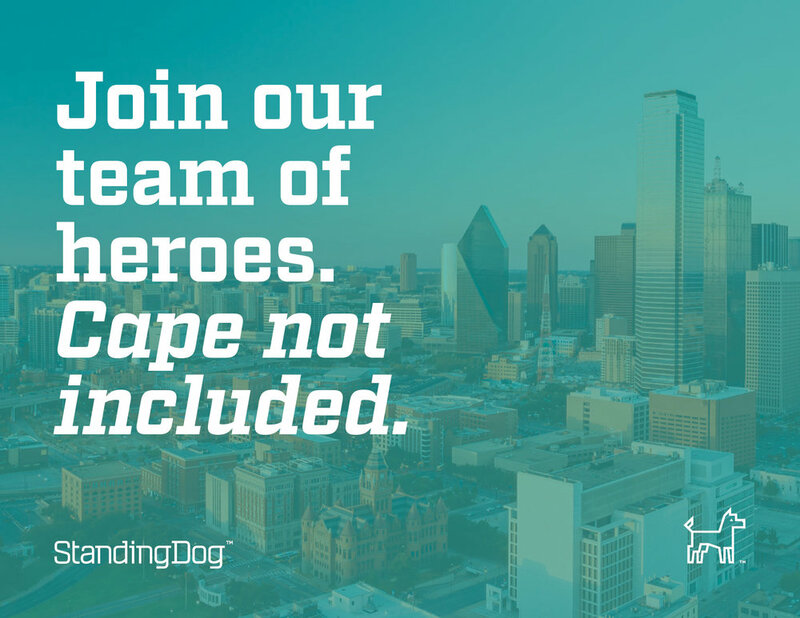 Standing Dog is now Wpromote's fifth office, and keeps on truckin'. We found a real unique and appropriate way to play on the fact that the brand's work is created solely in the digital realm – lots of straight lines and corners.